The Bott Adelaide Hills Rally is set for a fantastic opening as an all new Super Special Stage will wow crowds at the all new Bend Motorsport Park. Crews will compete on the head-to-head stage on Friday evening from 6pm as they begin the Australian and South Australian Rally Championship events. Competition will be side by side with two cars on the track at any one time. It’s a format those in Australia have not seen for some time, with the WRC using a similar style in Perth for many years. 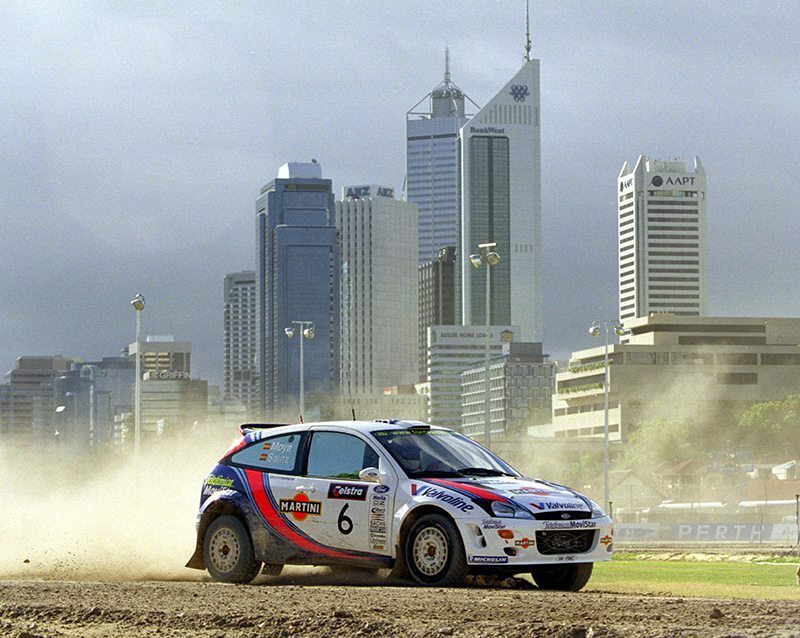 Events such as the Rally of Canberra have also used similar head-to-head style events. The Adelaide Hills Rally Super Special Stage will be unique in many ways, with finer details yet to be confirmed. Australia have been the leaders in Super Special Stage rallying with Rally Australia being the leader. 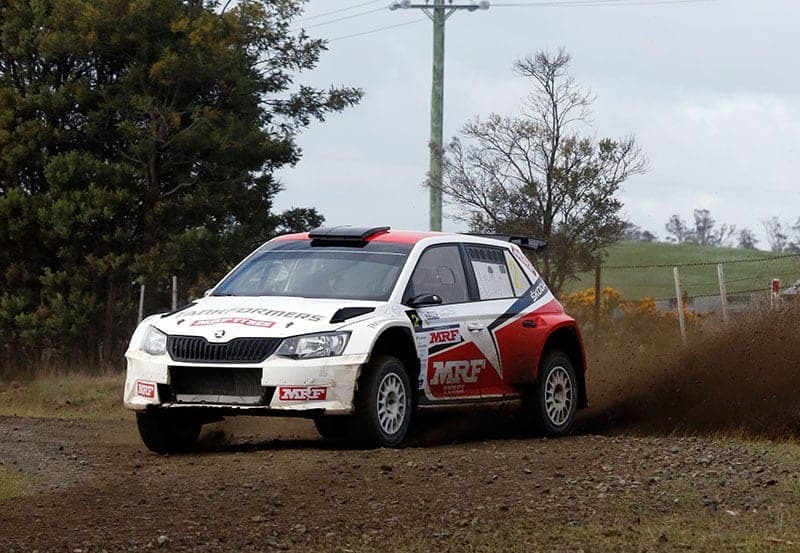 Eli Evans currently leads the Australian Rally Championship with Steve Glenney in second position. Both will be out to get good results in this Super Special Stage before the stages proper begin on Saturday. After the Super Special Stage, the cars will head back to the Mount Barker Showgrounds. The area will be a hub for all rally activity during the weekend, including a video game battle between the ARC’s top drivers. Tickets can be pre-booked, with children under 12 admitted free. The Bott Adelaide Hills Rally runs from the 21st to 23rd of September.